Last week two treatments aimed at lowering blood sugar in adult patients with diabetes mellitus -- Tresiba (insulin degludec injection) and Ryzodeg 70/30 (insulin degludec/insulin aspart injection) -- were approved by the U.S. Food and Drug Administration (FDA). About 21 million people in the United States are living with diabetes, which can increase the risk of health conditions such as heart disease, blindness, nerve and kidney damage. 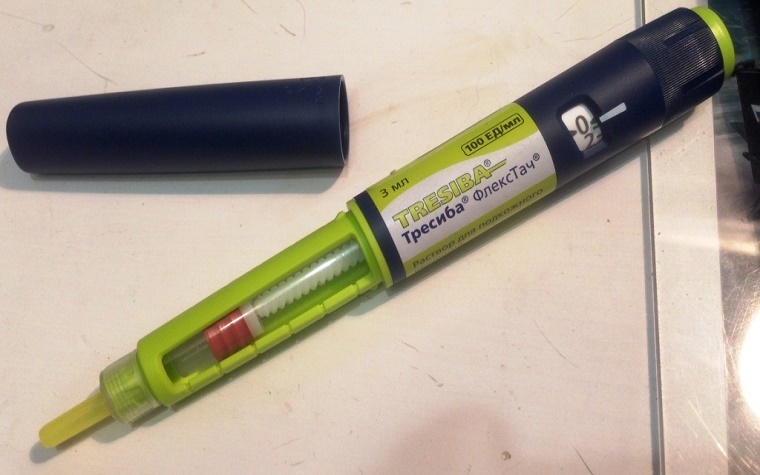 The most common adverse reactions reported with Tresiba and Ryzodeg in clinical trials were hypoglycemia, allergic reactions, injection site reactions, pitting at the injection site (lipodystrophy), itching, rash, edema and weight gain. Tresiba and Ryzodeg are manufactured by Novo Nordisk in Plainsboro, New Jersey.